Ketamine is an FDA-approved medication. The FDA approved indication for ketamine is as a sole anesthetic agent for diagnostic and surgical procedures. Ketamine is not currently FDA-approved for other indications, but that does not prohibit its use for other indications. Many drugs are used for non-FDA-approved indications – called off-label use – at the discretion of the administering or prescribing physician. It would be prohibitive to pursue an FDA indication for ketamine for the treatment of mood disorders or pain. Ketamine is a generic drug that is not owned by one person or company. No pharmaceutical company or other entity has chosen to submit to hundreds of millions of dollars of testing and years of hard work to gain a new indication for this widely-available, inexpensive, generic drug. Typically, a drug manufacturer chooses a specific symptom or need for a medication and then devotes resources to studying how that medication treats that particular symptom or need – This decision is based on the return on investment considering the prevalence of the symptom being treated as well as other factors and the probable price that can be charged for the drug. If the studies show that the medication is safe and effective, then the FDA then gives its approval and the medicine is now considered “FDA approved” for that indication. 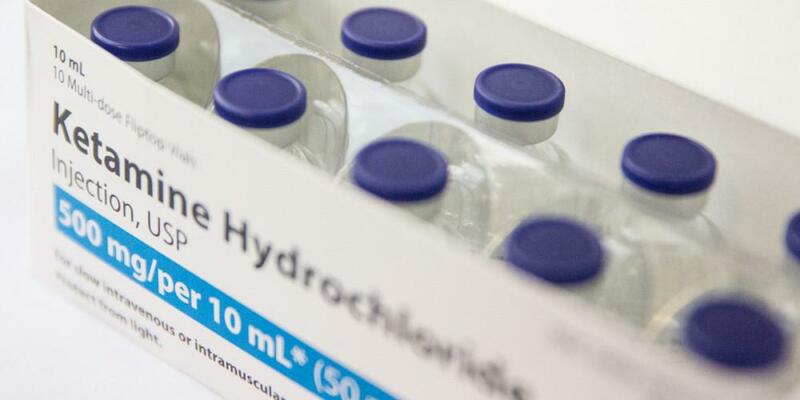 Chemotherapy drugs are often FDA approved for one kind of cancer, but they are often used in un-approved combinations with other drugs and for many different kinds of cancers. Because of this, the American Cancer Society says off-label use of a drug or combinations of drugs often represents the standard of care. Another example is beta blockers; they were approved by the FDA for the indications of treating high blood pressure. However, they are often used for heart failure, tremors, and preventing migraines all of which are off-label uses. Most off-label uses are covered by insurance. Insurers cover chemotherapy combinations and Beta-blockers for migraines and many other examples of off-label uses. It is my understanding that ketamine for uses beyond anesthesia will likely be covered by insurance when there is broad consensus on its use and pressure from patients and physicians. Pharmaceutical companies are hoping to profit from ketamine’s consistent efficacy for successfully treating mood disorders in the research to date. At least three drugs that are based on ketamine, or almost exactly like ketamine, or that are actually part of the current formulation of ketamine are in the process of gaining FDA approval for the indication of mood disorders right now. Will insurance pay for these? Probably. 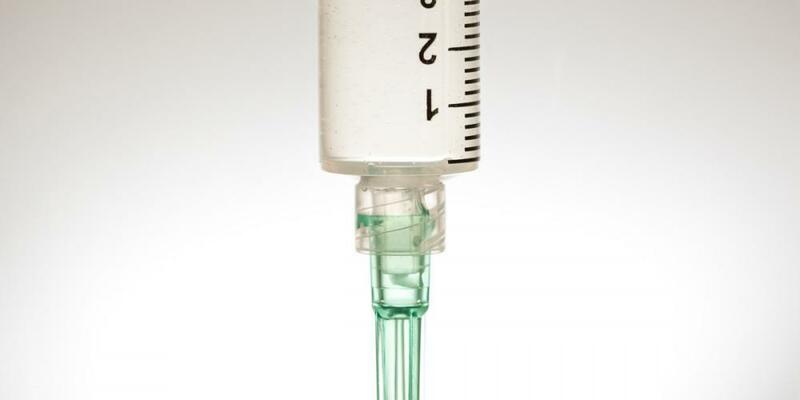 Will insurance coverage extend to generic ketamine infusions at that time? Maybe. Waiting for FDA approval of new drugs is a burden that is not necessary for patients who may benefit by ketamine today. These medications have no long-term safety data and with their added name-brand prices they may ultimately add expense to this already labor intensive treatment. The off-label use of ketamine for the treatment of mood disorders and pain is supported by a growing body of research. 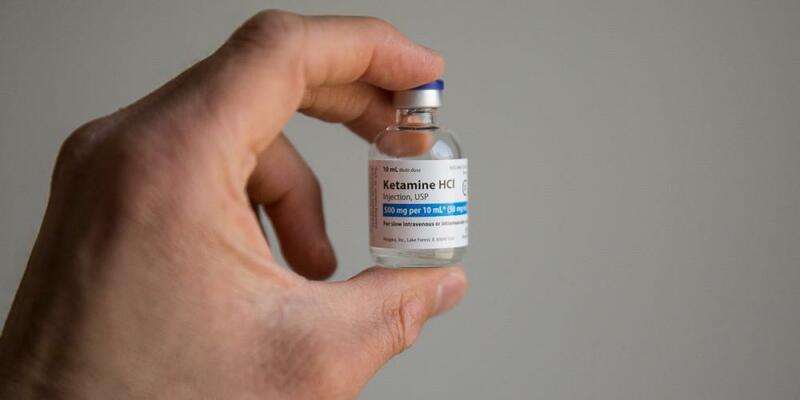 Ketamine may be administered for indications outside of its FDA-approved indications, consistent with medical standards and regulations. Careful practice of evidence-based medicine supports its use by appropriately-trained physicians. About Me, Dr Allison Wells: I started Lone Star Infusion to provide infusion therapies for depression, PTSD, pain and more – focused on ketamine infusion therapy and focused on Houston and surrounding areas of Texas. I am a licensed, board-certified anesthesiologist. I am super passionate about being a partner in helping people feel their best with evidence-based medicine. An Important Disclaimer: The information in this and other blog posts represents my informed opinion or the opinion of others, and does not constitute medical advice and should not be relied upon to make decisions regarding medical care. To address the specific details of your medical conditions and treatments please speak with your doctors. 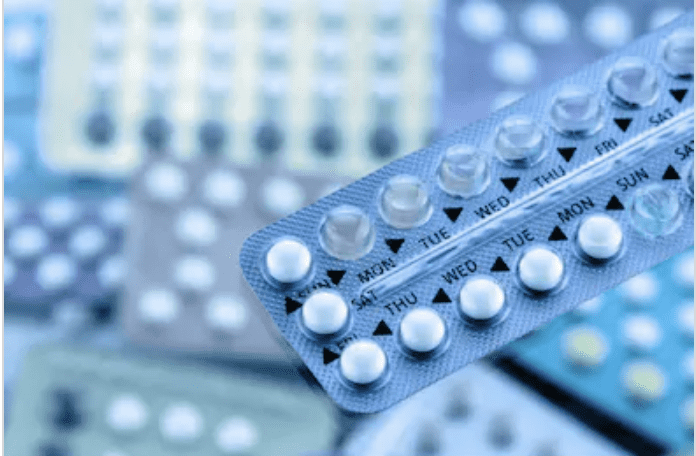 Will my hormones affect my treatments? At lone star infusion, we are open and honest with our patients and happy to discuss all the alternatives to treatment and the risks and benefits of each so that they can choose what treatment works best for them. Lone Star Infusion has been treating postpartum depression successfully and less expensively without a hospital stay for 4 years. 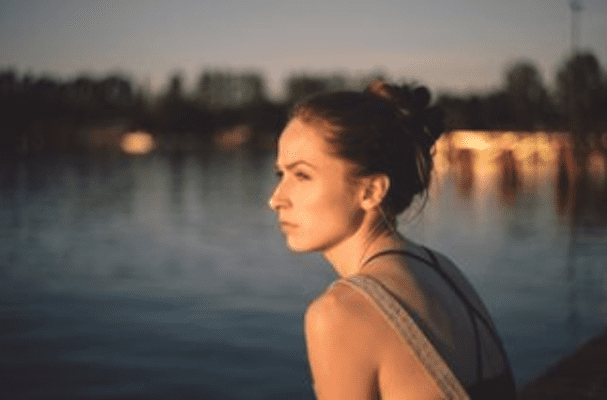 The results of ketamine treatments for mood disorders – including depression, anxiety and PTSD – can be sustained over time through a combination of infusions in a series and maintenance treatments on a periodic basis. 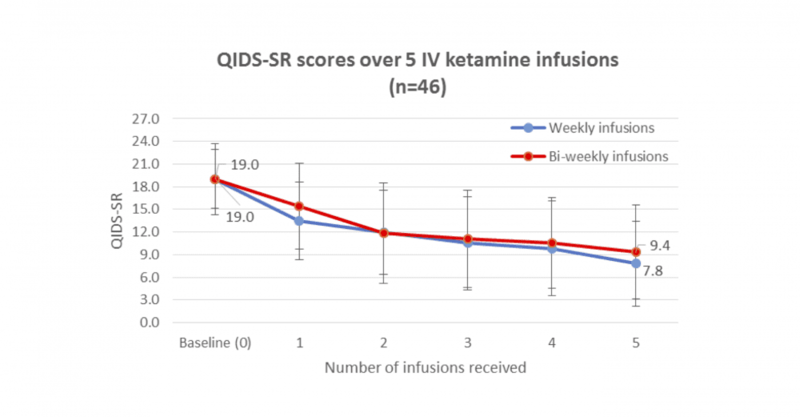 For treating depression with ketamine infusions: This study reviewing our results shows an overall response rate above 70% for patients who receive an initial series of treatments either once a week or twice a week. How does ketamine work in the body?